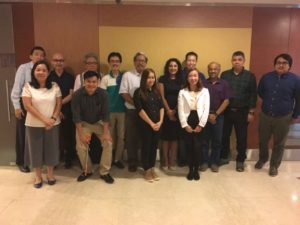 The first IAM Certificate course in Singapore was successfully completed and was very well received.The group of delegates sat the IAM Certificate exam following the course and are all on track to pass. The group of delegates really engaged in the course content and came away with a strong sense and understanding of Asset Management principles. 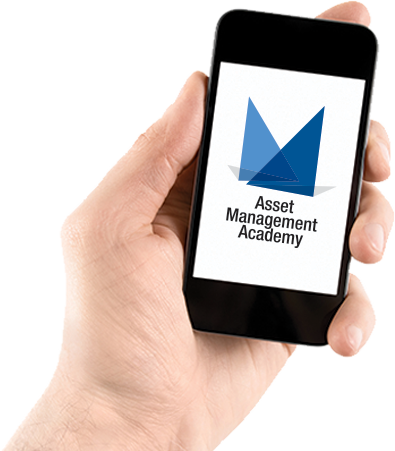 More Asset Management courses in Singapore are planned. Please get in contact if you are interested!